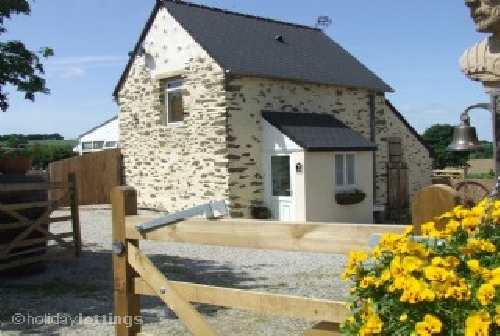 Holiday Rentals in Pays de la Loire France. Find gites, cottages and farm houses here. 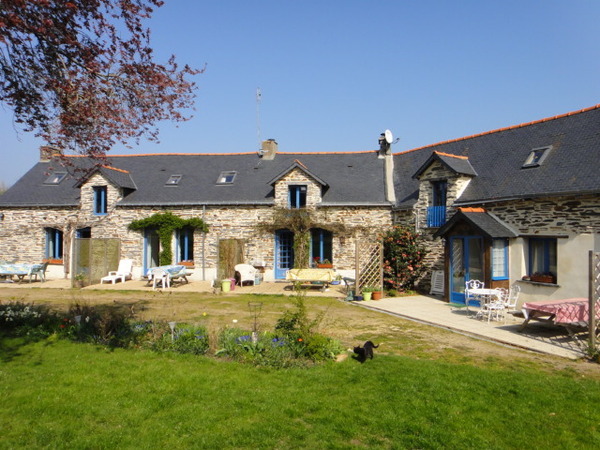 3 Gites In A Lovely Rural But Not Isolated Location.